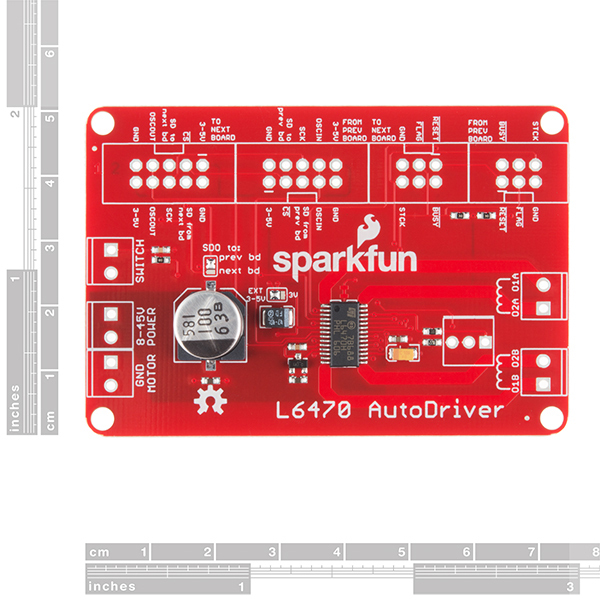 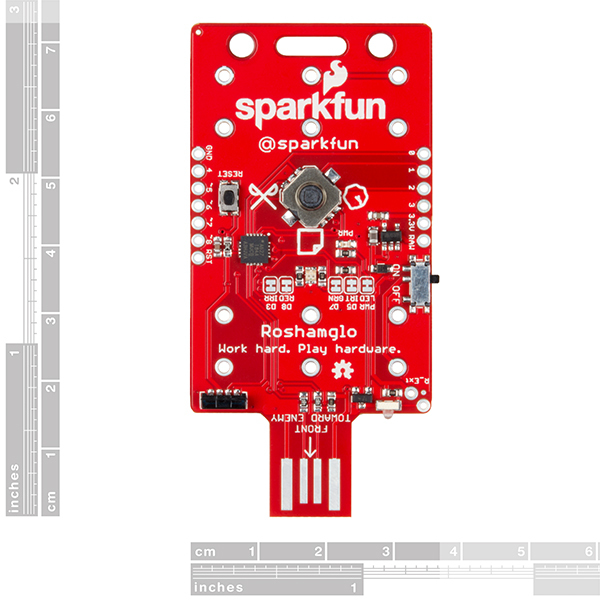 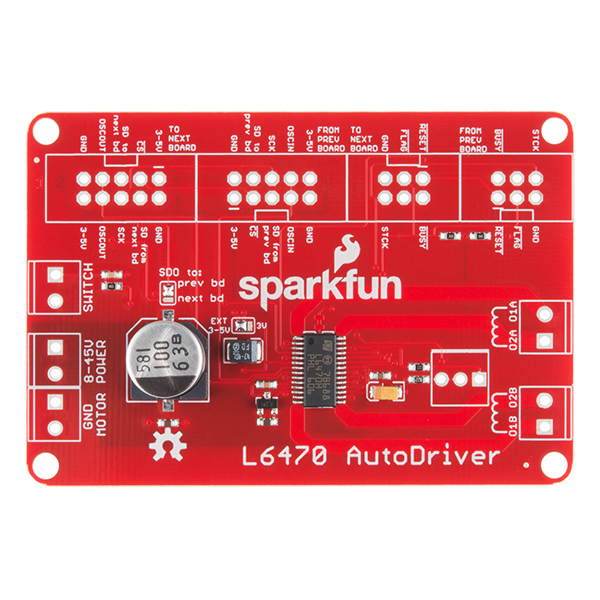 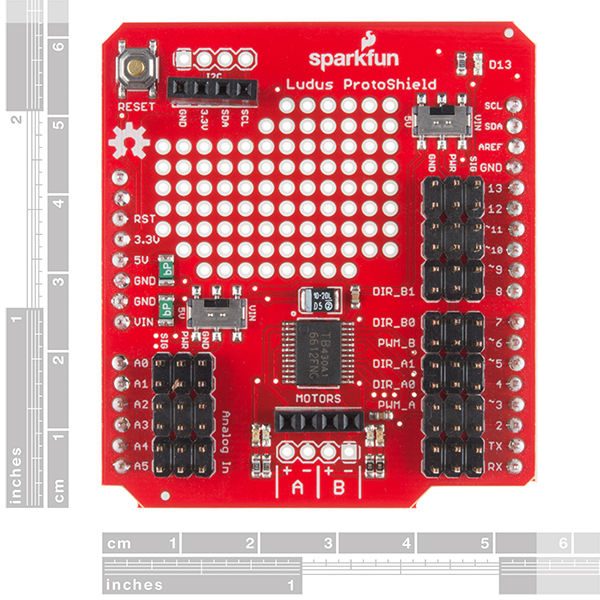 The SparkFun AutoDriver board is based on the STMicro L6470 dSPIN stepper motor driver. 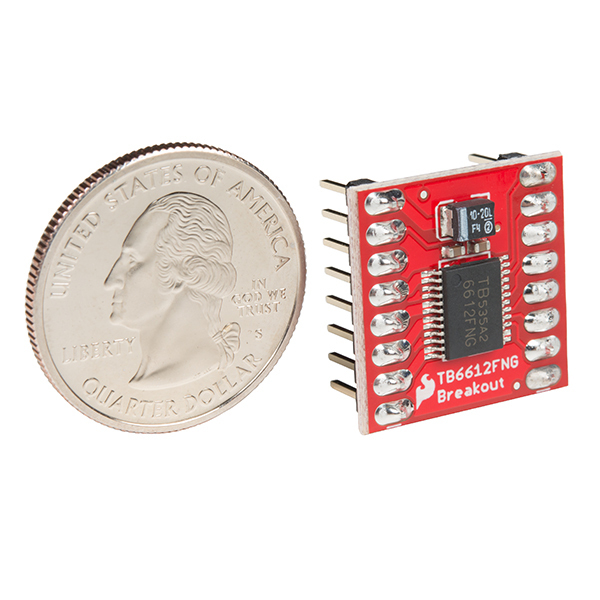 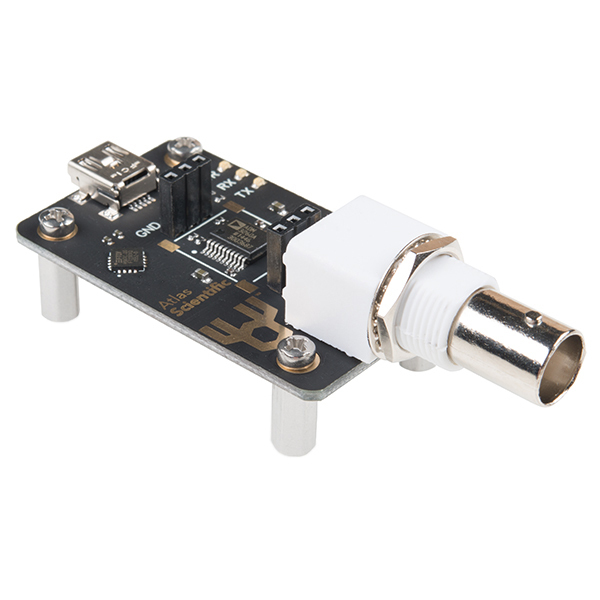 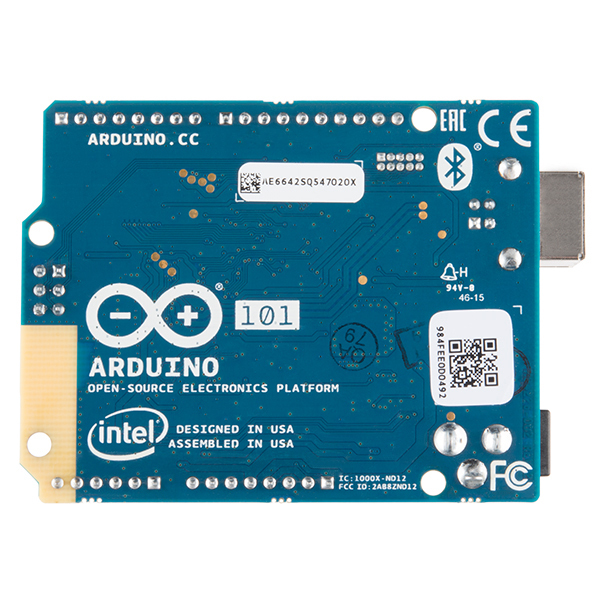 This powerful chip allows you to control a stepper motor with a voltage from 8 to 45V at 3Arms over an SPI connection. 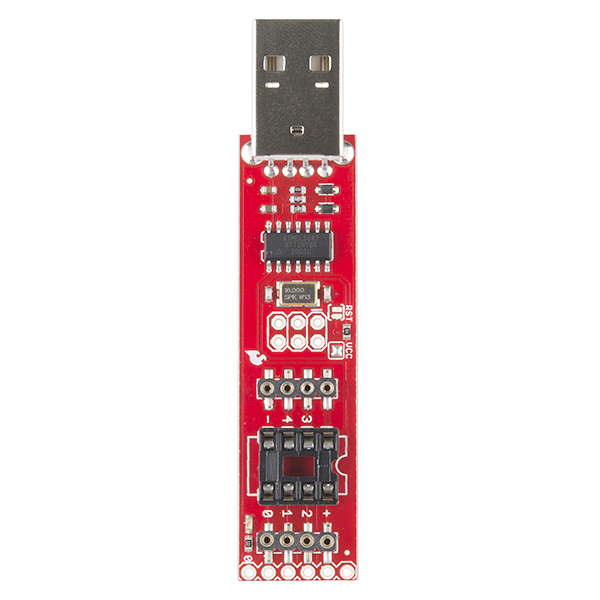 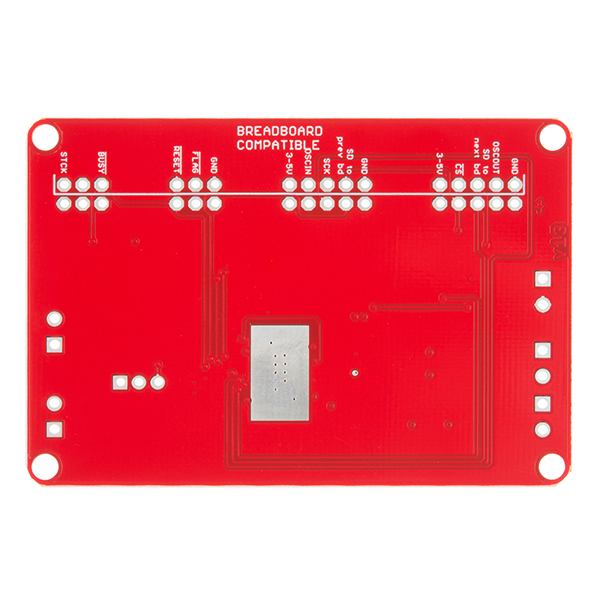 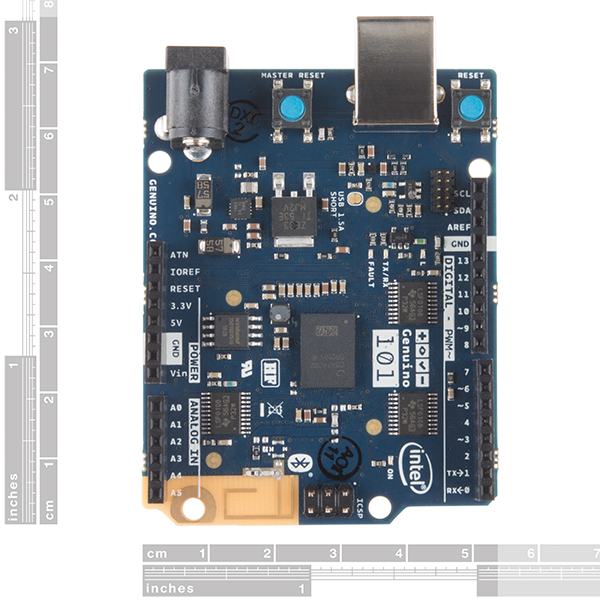 The AutoDriver board has been designed to be easily integrated into a project, even with multiple boards. 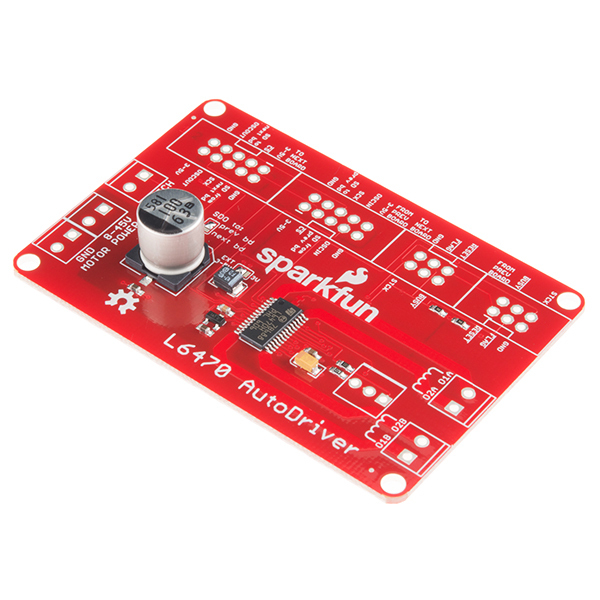 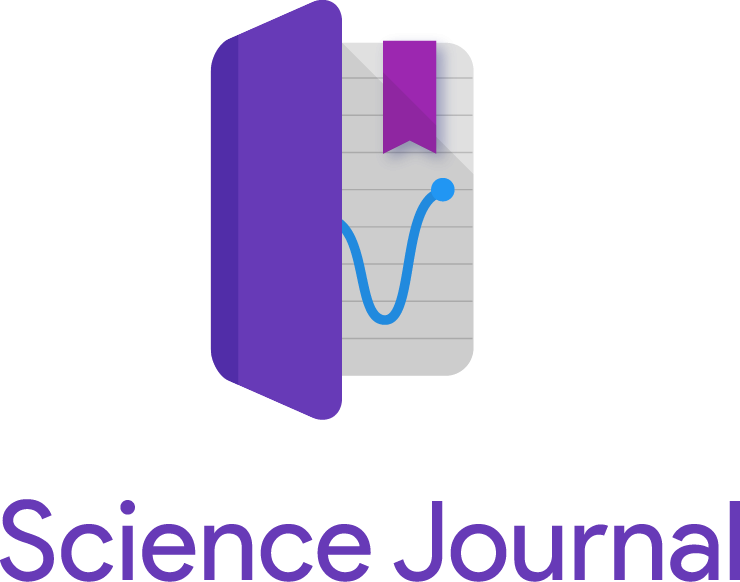 Just connect your motors and your SPI-capable microcontroller and get steppin’!